Once a United States servicemember has been released from active duty, they are issued a DD-214. The DD-214 is a critical document, in that it records the member’s discharge classification (e.g. Honorable, General, Other than Honorable, Bad Conduct, Dishonorable), lists their tours of foreign duty, and assigns a re-entry code. The DD-214 is proof of service, and is used to verify eligibility for government benefits, including the GI Bill, VA loan, and others. Additionally, whether applying for a home loan, renewing a driver’s license, or applying for a college scholarship, the DD-214 is very useful. 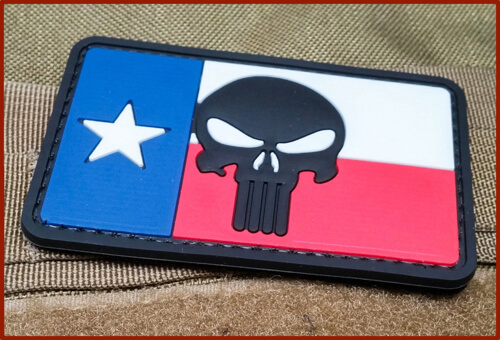 In my line of work, I often need to see my client’s DD-214 in order to show the prosecutor that my client is an honorably discharged veteran or to help them apply for a Veteran’s Court program. 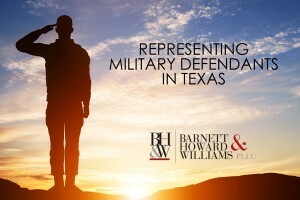 Additionally, service medical records and other administrative documents contained within an Official Military Personnel File (OMPF) are often useful when defending a criminal case. The Standard Form 180, Request Pertaining to Military Records (SF-180) is used to request information from military records. Certain identifying information is necessary to determine the location of an individual’s record of military service. When filling out the SF 180, you should try to answer each item on the form, if possible. If you do not have and cannot obtain the information for an item, write “NA,” meaning the information is “not available,” but try to include as much of the requested information as you can. Incomplete information on the SF 180 can delay response time. To determine where to mail the request form, look at Page 2 of the SF-180 for record locations and facility addresses. What Information Do I need in Order to Make a DD214 Request? 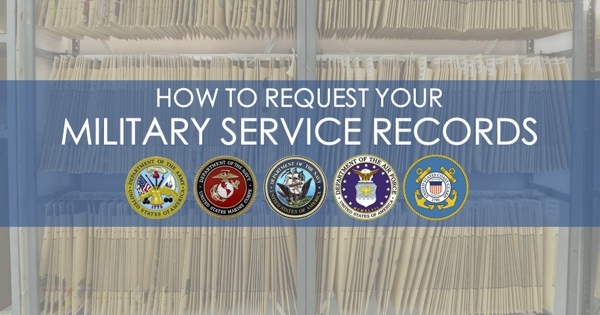 How Long Does it Take to Receive Military Records and How Much Does it Cost? I can only speak from experience. Every time I have requested military records from one of my clients, using the SF-180, I have received the requested personnel records within 45 days from the applicable records center. If you fill out as much of the SF-180 as possible, then the chances are that you will receive a response from the records center faster than if you leave items blank. Additionally, if you are request personnel documents on behalf of a military veteran client, then you’ll want to include a Power of Attorney with your request. I typically have the client sign the request form but then use my office address as the place to mail the records. You can check the status of your records request by telephone at NPRC Customer Service Line (314) 801-0800. There is no cost, typically, for receiving a DD-214, medical records, or a basic OMPF. Some records will involve a fee, but you will be contacted if that is the case, prior to them sending you the records. If you need records immediately, for a funeral, trial, or something urgent, you should try using the service (eVetRecs) from the National Archives. They strive for a 2-day turnaround on urgent requests. You could also use this service instead of the SF-180 if you choose, even if your request is not urgent. 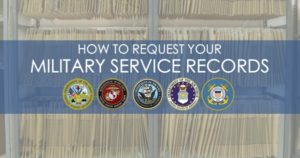 If you are a retired or discharged military member and you do not have several copies (or an e-copy) of you DD-214, you should download the SF-180 and request your records today. You never know when you’ll need them. 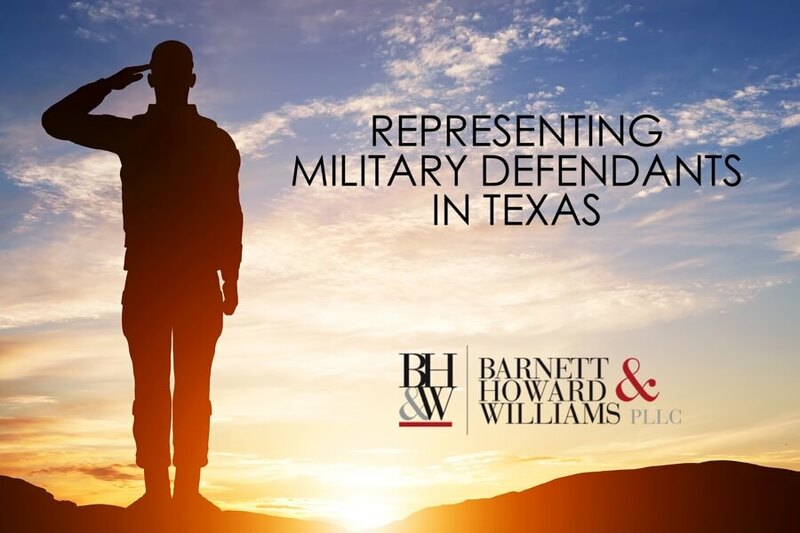 *PLEASE NOTE: Our firm only assists current clients in retrieving military service records as needed for their cases. Do to time limitations, we cannot help others in getting their military records. But hopefully, some of the information on this article will help you get your records. What is the Difference Between ISIS and ISIL? Is there a difference between ISIS and ISIL? The answer is yes (kind of). The President knew exactly what he was saying. ISIL stands for the “Islamic State of Iraq and the Levant.” ISIS stands for the “Islamic State of Iraq and Syria.” ISIL is really the next (and bigger) iteration of ISIS. The Levant is a large area in the middle east that is being held by ISIL. However, since ISIS has become a household name, most news agencies continue to say ISIS, when ISIL is the correct name. 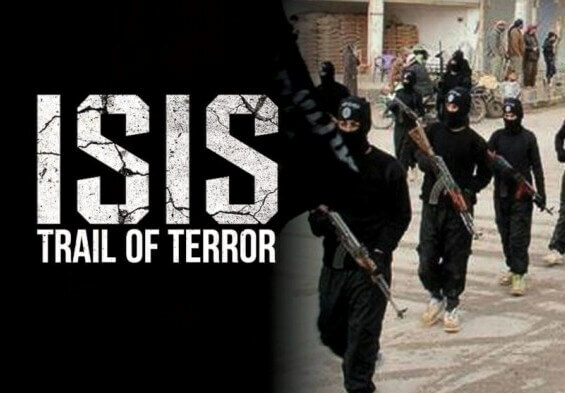 Want to Learn More About ISIL’s Ideology and How ISIL Grew to Power? Check out the video below of a Marine Corps briefing by Dr. Sebastion Gorka, one of the nation’s leading experts on Islamic terrorism. This is an actual brief that was provided to high ranking Marine officers. I will warn you, this video is long. One hour long, to be exact. But as Dr. Gorka points out at the beginning of the video, he teaches a 16-week course on this topic, so one hour is really only the wavetops. If you are the type who likes to post your opinions about this topic on social media, you should really take the time to watch this video. Enjoy.